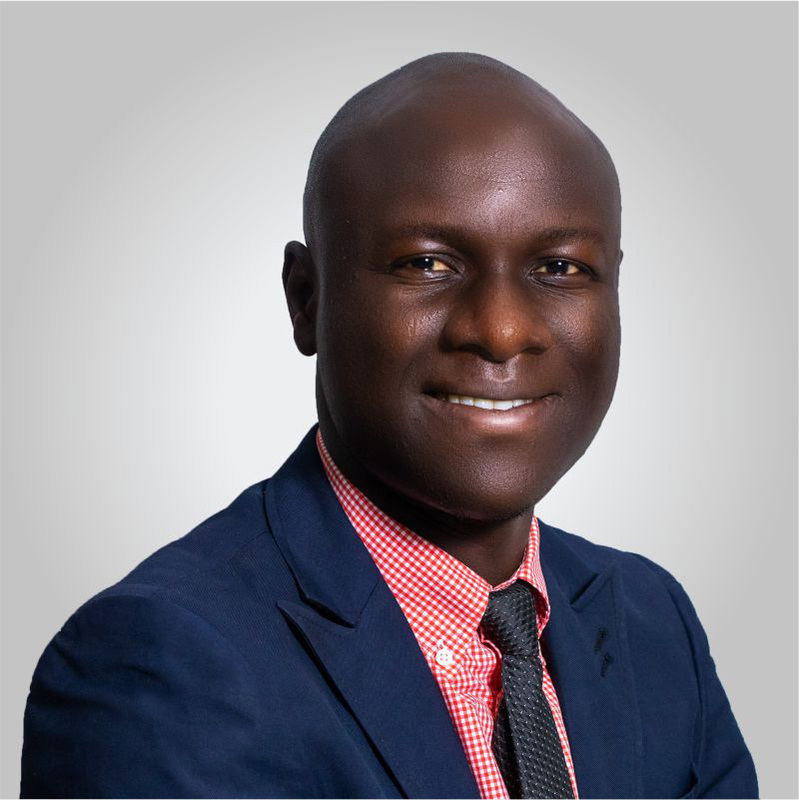 Kenneth Adejumoh is a seasoned Public Relations Practitioner with experience in media relations, reputation management, advertising campaigns, and crisis management. He brings on board his consummate marketing and business management experience cutting across Internal Engagements, PR, Content Development, Advertising and Event Management. He delivers task to ensure communication plans are influential, measurable, impactful, and flexible enough to be executed across traditional and digital media. He holds a Bachelor’s Degree in Geography and Regional Planning from Ambrose Ali University, Ekpoma and has obtained professional training in both PR and Digital Marketing. He enjoys contributing his thoughts in the marketing communications sector and also to the state of the nation; charting the part of delivering good governance and corporate governance for the benefit of the masses.